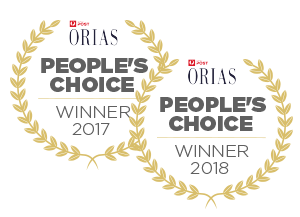 The Certa PowerPlus 36V Gardener’s Pro Kit includes everything you need to become the master of backyard gardening projects. 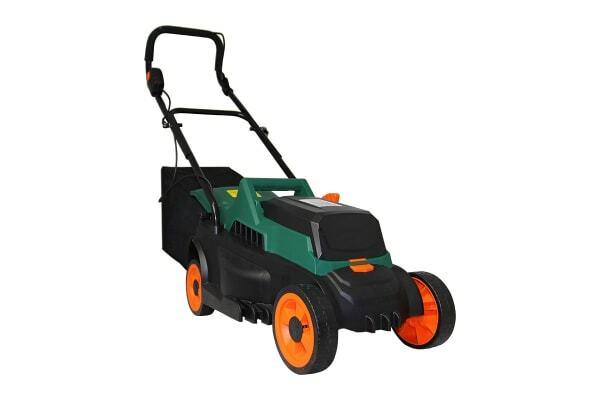 Runs on a quick-charging battery, with four cutting heights and a powerful brushless motor to teach your turf who’s boss. 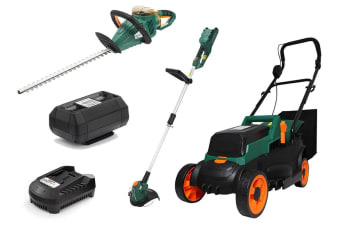 Whip the yard into shape, tackling even the toughest hedges with three-angle swivel handle and double action two-sided blades. Cut out the cables and give your garden a golf course-style finish. 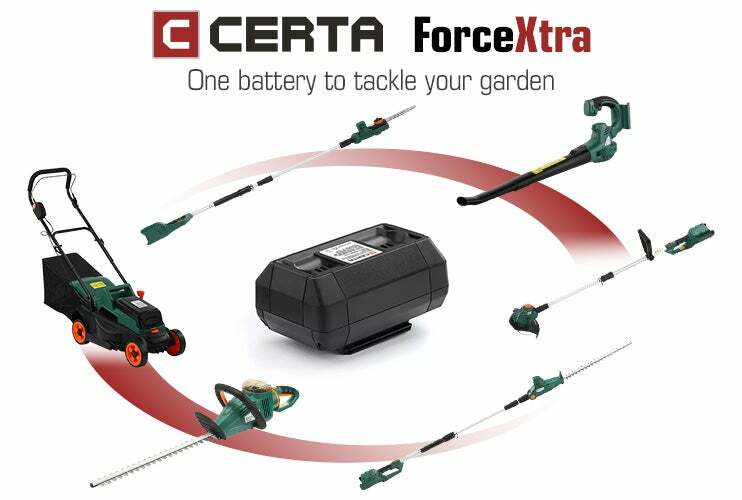 The 36V battery can switch easily between your versatile collection of Certa ForceXtra power tools. 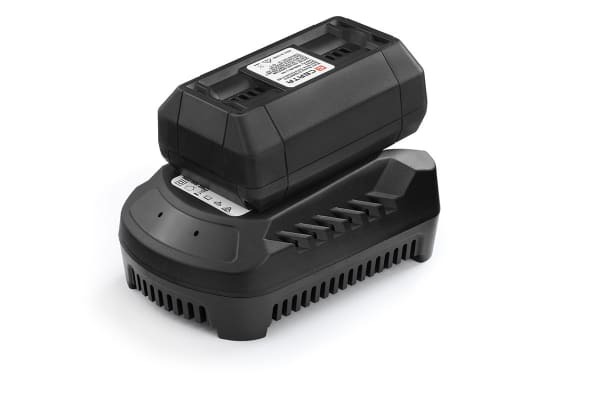 The Certa ForceXtra 36V Rapid Charger boasts quick charge technology – so you can complete your DIY projects in no time.